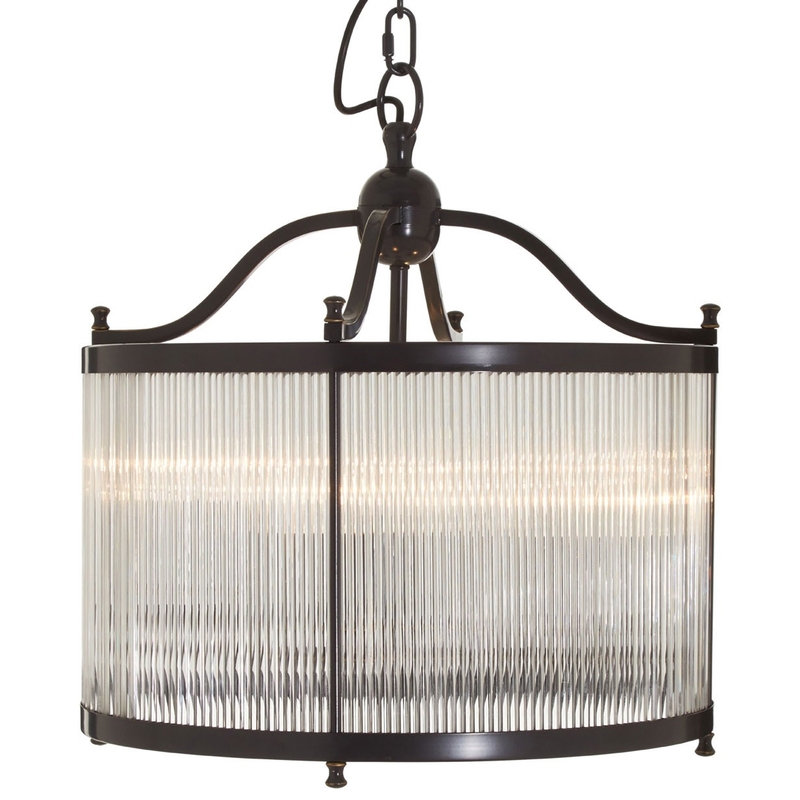 We are very proud to introduce this fantastic Kensington Townhouse Pendant. This pendant has a wonderful design that'll be certain to stand out and grab attention, whilst creating an industrial yet homely environment in any home. This piece is created from a wonderful combination of Glass and Iron, adding to its modern design.